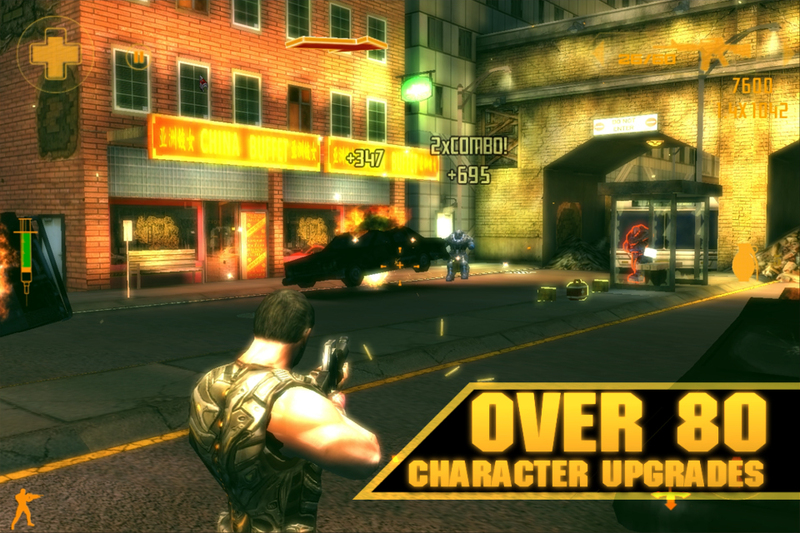 Try the amazing cover shooter, M.U.S.E., for FREE! This lite version of the game introduces you to the dark and dangerous world of Sid Tripp, government super-soldier and man's last hope against the cybernetic army of the villain, Psychosis. 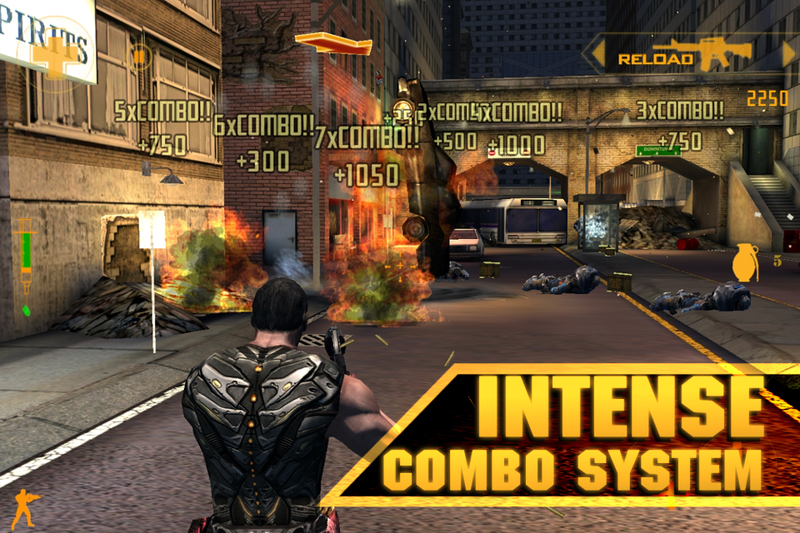 Arcade-style scoring system that awards points for combo kills and massive destruction. Convert points into credits to upgrade Sid’s health, speed, combo window, weapons, and more, turning him into the ultimate killing machine. 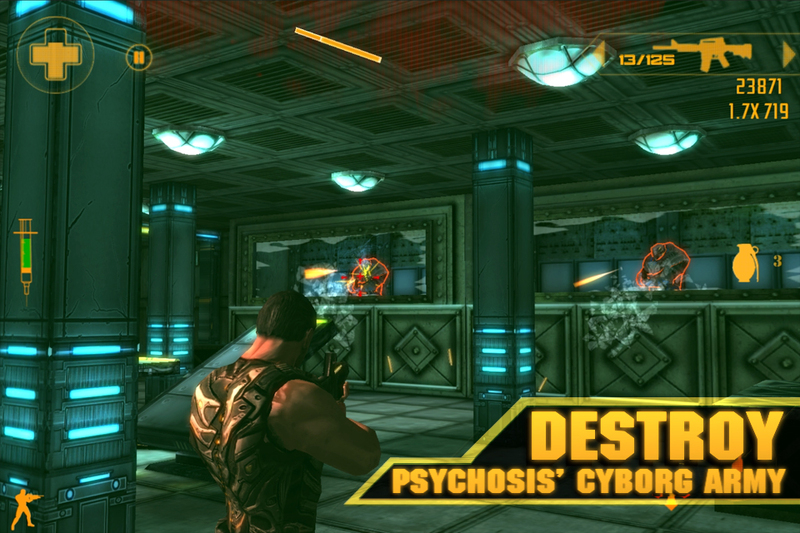 Blast through destructible environments rigged for maximum destruction and pyrotechnic mayhem. Employ the Crouch feature to duck for cover and use the multi-directional Dive to quickly dodge enemy fire. Challenge friends for the highest scores in Game Center leaderboards and race to earn 20 achievements. Gorgeous graphics that showcase the full power of the iPad 2 and iPhone 4S. Supports iCloud saving and AirPlay mirroring so you can watch your explosive firefights on your big-screen HDTV via Apple TV. Follow us on Twitter and Facebook for the latest news on M.U.S.E. and other games from Ayopa Games and developer Lab Rats Studio. For more great games from Ayopa Games, visit www.ayopagames.com. We value our customers so please give feedback so we can continue to improve our games for you.